From Bretaye, at an altitude of 1,800 metres, follow the Grand Chamossaire slopes, pass Col d'Argnaule and then follow the long ridge offering an unrestricted view of the exceptional Chablais landscape from the plain to the glaciers. Starting at Bretaye station (1,800 m), follow the path along the flanc of Grand Chamossaire, where you may be lucky enough to see marmots or even majestic ibex. 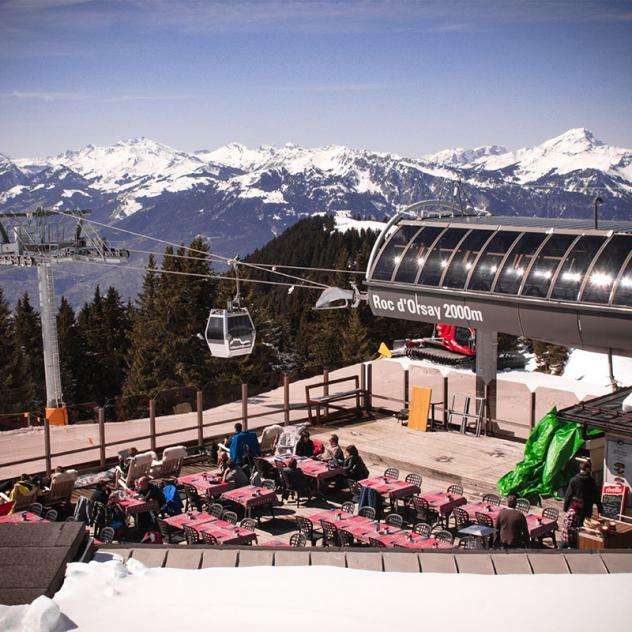 At the upper station of the Roc d’Orsay cable car at an altitude of 2,000 metres, you will behold an incredible Alpine panorama, from the Chablais to the Mont-Blanc glacier. After passing Col d'Argnaule, you will reach a detached ridge offering a good view of the Ormonts valley landscapes. 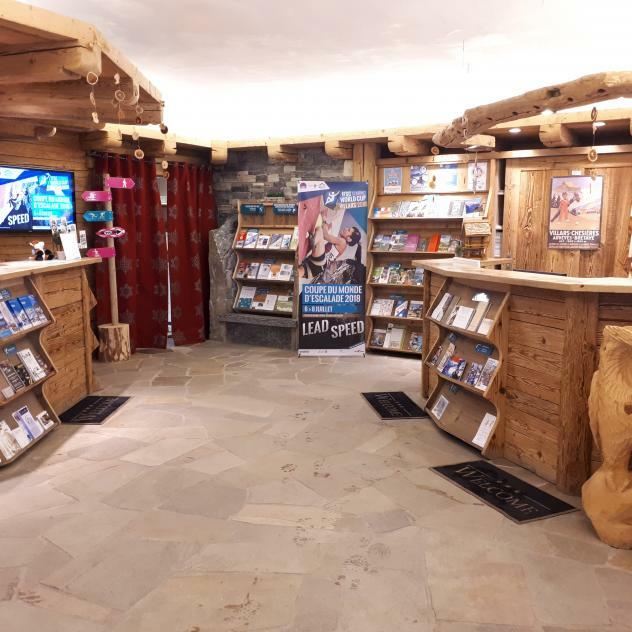 Crossing a place called Ecovets with its magnificent mountain chalets and then following the Chavasses path, you will reach the centre of Villars. Signalization: Bretaye – Col D’Argnaule – Les Ecovets – Chemin des Chavasses - Villars.